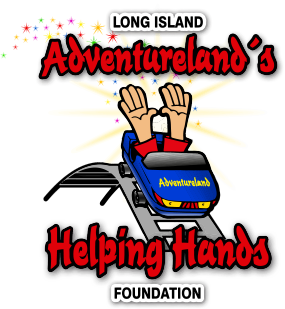 Adventureland's Helping Hands Foundation – The leader in family fun within the Long Island community! L.I. Adventureland is excited and eager to become more active in the community that has made us a part of your families for over 50 years. Through the creation of the Helping Hands Foundation, we feel we can finally give Long Island organizations the chance to reach their potential and make Long Island the best it can be. 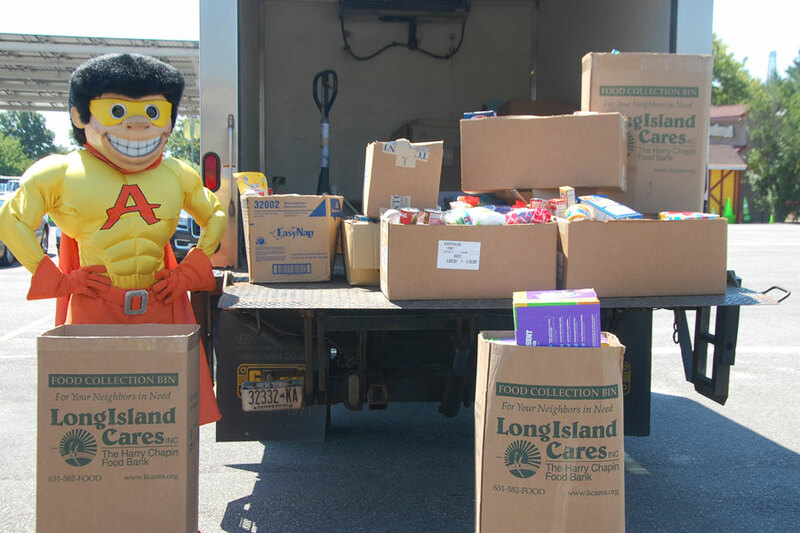 Together, we can help Long Island reach its potential! Join us for a night of unlimited rides, unlimited food, and unlimited fun! This year’s annual Friends and Family V.I.P. Night Fundraiser is Friday, September 6th! Limited tickets and sponsorship opportunities available! Applications for the 2019 Tony Gentile Memorial Scholarships are available now! Over $40,000 in scholarships will be awarded this summer! Click here for more info! When you donate a toy at Adventureland on select days, you can get a free POP! Click here for more info! National Roller Coaster Day: Donate new school supplies at Adventureland on Friday August 16th and get free ride on the Turbulence and the new Rattle Snake Roller Coaster! Items like backpacks, notebooks, pencils, calculators, folders and more will be donated to two local schools in need! Fall Food Drive: Donate a canned food on October 26th or 27th and get a free POP when you purchase one POP at regular price! Donations help support Island Harvest and the Town of Babylon Food Pantry! Adventureland offers free snack to groups through our Coats for a Cause Program! Groups organizations that have booked a trip to Adventureland during the 2019 season can receive free snack for their group by donating a new or very gently used winter coat. One coat = 5 free snacks! All coats and winter items are donated to the Long Island Coalition for the Homeless. Book your Adventureland Group Trip here. The Helping Hands Foundation aims to develop a network of support between local businesses and community based non-profit organizations. Learn more about how your contributions help make a difference. Sign up today to receive the latest Helping Hands Foundation news.